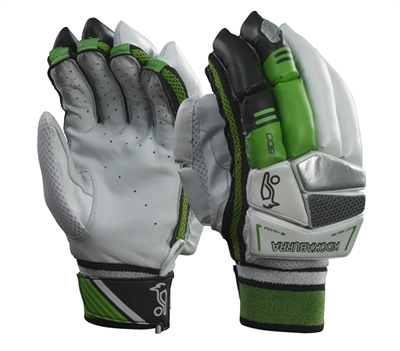 Elite players gloves utilizing the finest leather, super soft leather palm and high density foam for ultimate comfort and performance. 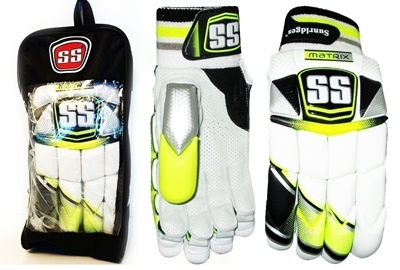 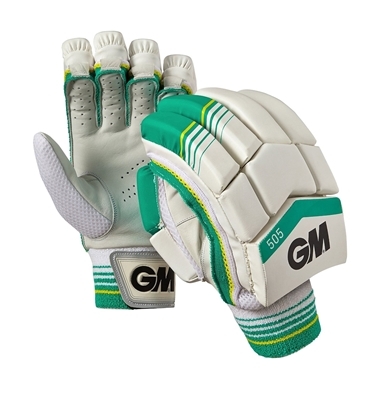 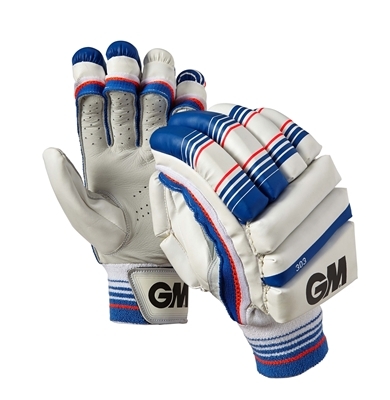 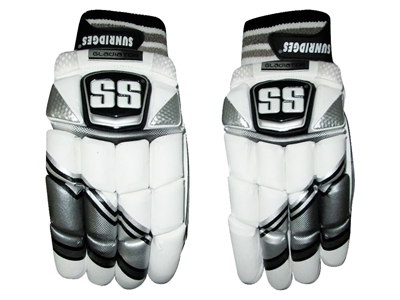 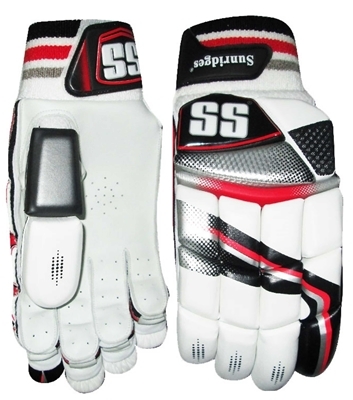 Soft lining increases comfort on the inside while side guards with leading fingers ensure complete protection. 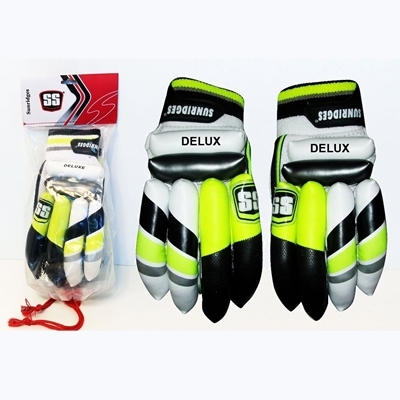 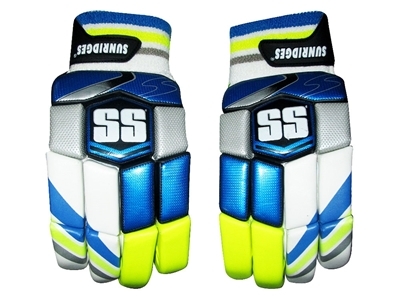 Super flex design for light weight feel and comfort.